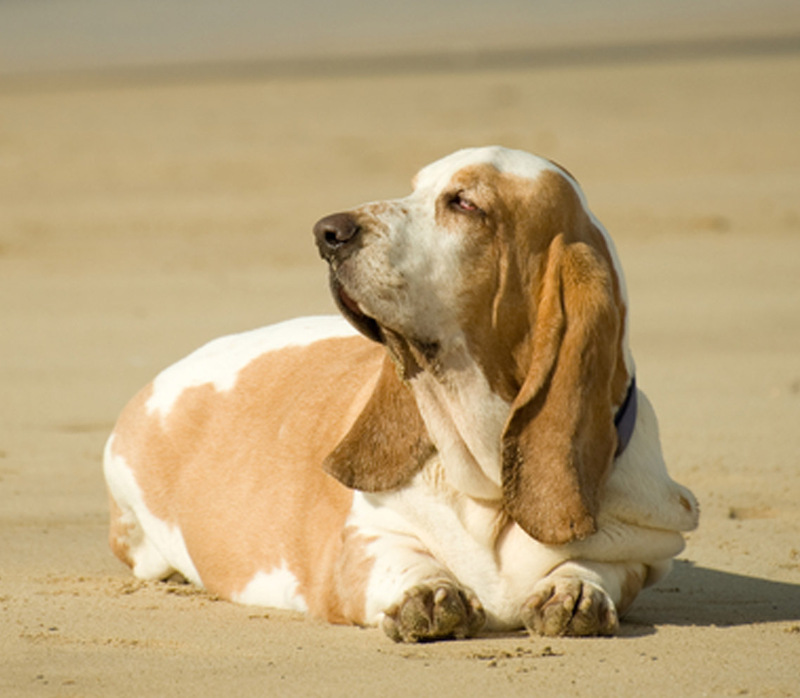 Why Is Pet Obesity Becoming A Modern Day Challenge? Most caring pet owners strive to keep their pets healthy and happy. They follow the regular schedule of veterinary visits with all the customary vaccinations, preventative, and testing. They walk their pets or exercise them regularly and feed the best food that they were recommended. There pets seem happy and all tests show that they’re healthy except they are chubby. Yes, the beloved pet is overweight. Similar to humans, our pets have succumbed to modern day reality of obesity in spite of our efforts and good intentions. Is it a fact that we must just accept, along with all the health risks associated with those extra pounds? Joint problems, diabetes, cancers and other chronically debilitating disorders are all linked to excess body fat. Diet and exercise is usually the general approach to this problem. Are you following the recommended food, walking and exercising until neither one of you can move however, it’s not working? You changed to a special diet food and are only feeding half of what it says on the bag and your pet is still gaining weight. Why is this happening? Veterinarians are ill equipped because of their lack of training in nutrition and species specific physiology and cannot effectively advise of threats brought on by these challenges. All they really know is that the bag or package says weight loss. Our dependence on easy, fast food and slick marketing has created a major challenge. Today’s manufactured pet foods are really a convenience food, not a nutritious, lifestyle health plan. Most of these foods are highly processed, loaded with carbohydrates and sugars as well as many synthetic chemicals and additives. These are the real causes for the weight gain. Dogs and cats being carnivores are designed to only consume and digest animal-based foods. This is in their anatomy by design and their physiology of function. When they consume carbohydrates, they lack the enzymes in their saliva to digest them. Instead they are broken down to sugar that their body converts to stored fat. In addition, the synthetic chemicals in the food additives, preventive drugs, cleaning products, lawn chemicals, and others that ourselves and our pets are exposed to daily are primarily stored in fat cells. That exasperates the weight challenge as the body needs more of these toxin storing fat cells. Cutting the food intake has little real benefit as the body requires metabolic (usable) calories to fuel and heal the body. If that requirement is not met, the body goes into a starvation mode that slows metabolism thus making then lethargic and then consequently stores energy by creating more fat cells. What is the solution? We went to nature and noticed there are no obesity challenges in most wild populations. There are also no exercise classes or equipment, diet pills or special diets. So how do they stay fit and healthy? The secret is simple; they all eat a natural, species specific raw diet that is provided by nature. Carnivores eat a variety of animal-based food. They consume most of the body parts in a programmed ratio based on the body’s needs. They also detoxify by eating and drinking specific foods. They are not storing synthetic toxins or converting inappropriate foods. When we change to that appropriate diet, we see incredible results in weight loss, muscle building, better skin and coat, and recovery from all forms of health challenges. Isn’t this what you want for your pets? ← Really, are our pets healthier by ingesting toxic chemicals?